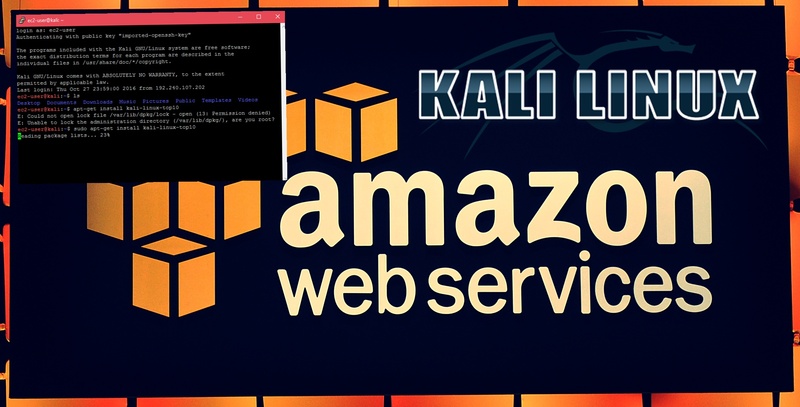 How to create Kali Linux Instance on AWS? First create an account on aws.amazon.com if you already have an account just login. Get started with EC2 Instance. Search for Kali Linux in AWS Marketplace. How to Access your Instance? Locate your private key file (your_key_here.pem). The wizard automatically detects the key you used to launch the instance.